Brass Tacks Events Wins Two Texas Star Awards! We are thrilled to announce that we were honored with two Texas Star Awards last week! 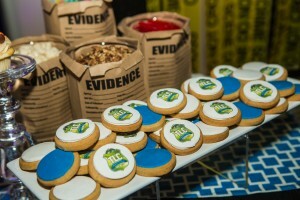 The annual ceremony, hosted in Houston this year, turned out to be a big night for Brass Tacks Events as we took home the hardware for “Best Social Event, $25,000-$75,000” and “Best Team Effort, Under $75,000”. 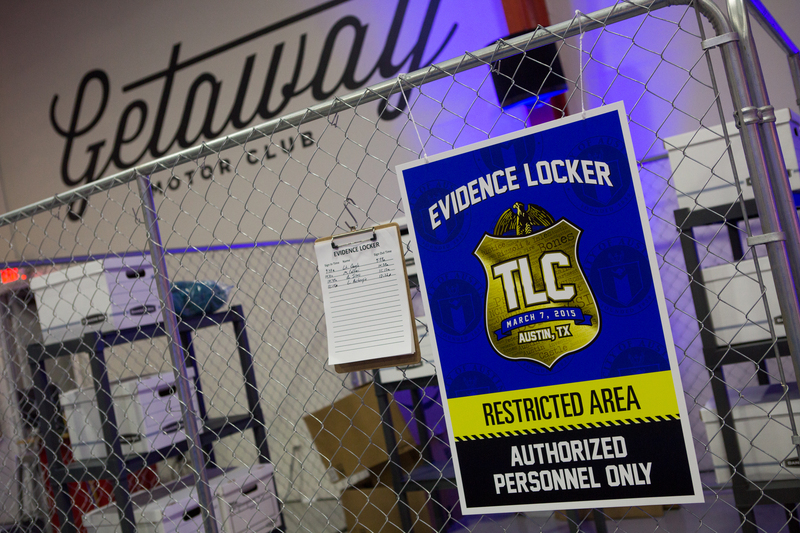 Both awards were in recognition for our work on a fantastic Bat Mitzvah that we designed and produced last year at The Getaway Motor Club on Austin’s east side. We dubbed the event, “Law & Order: Special Event Victim’s Unit”, because our guest of honor asked us to deliver a party with a theme based on all of her favorite television crime dramas: Law & Order, CSI, Bones and Rizzoli and Isles. 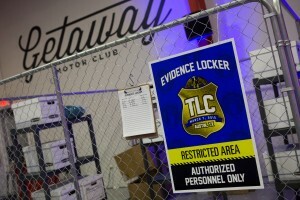 We aren’t able to tell you too much about the details of the party yet because we are hoping to win some International Awards in August for this same event, but we have included a couple photos here so you can get a small glimpse into some of the neat things we did to make the night special. 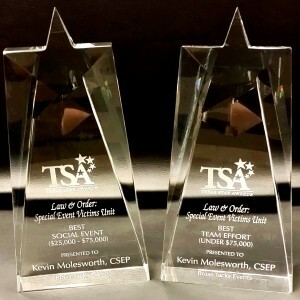 With these two awards added to our shelf, that makes a total of six Texas Star Awards in the past three years for the Brass Tacks Events team. 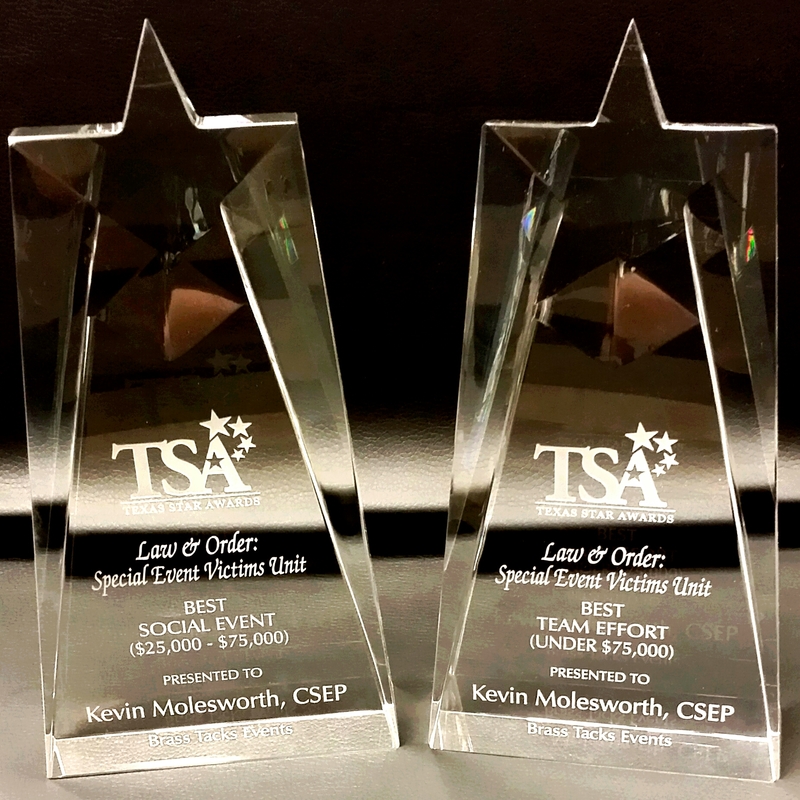 Next week, Brass Tacks Events company President, Kevin Molesworth, CSEP, heads to Las Vegas for the Catersource/Event Solutions annual conference where he is nominated for a Spotlight Award for “Event Planner of the Year”. Fingers crossed!